Sign up and receive Property Email Alerts of Vacant Land for sale in Umhlanga, Umhlanga. Located on Umhlanga Ridge Boulevard that links to the N2 and Cornubia. positioned between the Gateway Hospital, Liberty Life, The Mayfair and the Boulevard. The site has not been consolidated and is made up of 7 individual development sites. views over Chris Saunders Park on NW corner. 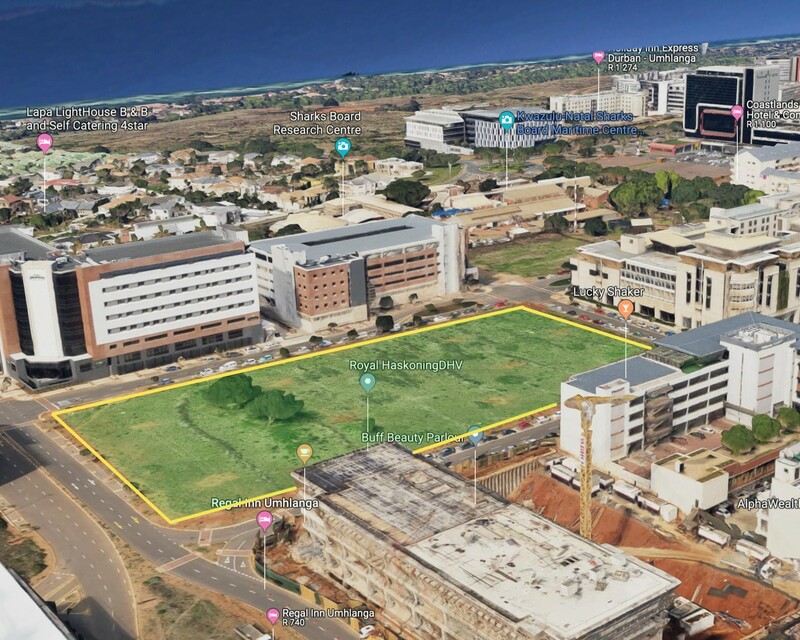 Sign-up and receive Property Email Alerts of Vacant Land for sale in Umhlanga, Umhlanga.